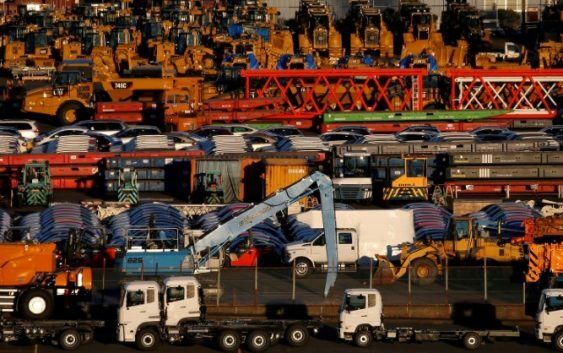 TOKYO (Reuters) – Japan’s automaking association on Friday said it hoped the country’s export partners would keep tariffs on vehicles and vehicle components low and maintain free trade relationships to promote and strengthen transparent trade. The United States is a major market for Japanese automakers, which operate plants in Canada, Mexico and the U.S.
Washington has been pushing for new terms for the North American Free Trade Agreement, including demands to boost the North American content of cars made in the three signatory nations. 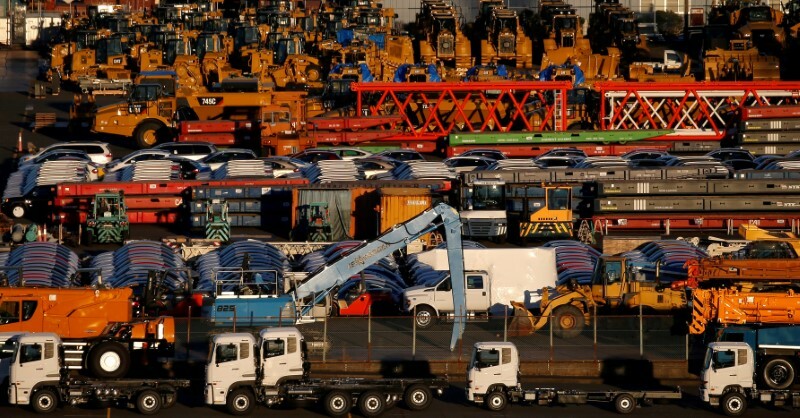 It is also mulling tougher environmental rules for imported cars to protect U.S. automakers.